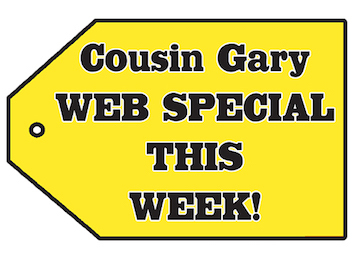 Cousin Gary is the area’s exclusive RV dealer for Cougar – America’s #1 selling brand! You’ll find our no-hassle approach to doing business a refreshing change of pace from the typical high-pressure you may find at other dealerships. Our friendly and knowledgeable staff will treat you like a person and strive to earn the right to your business. 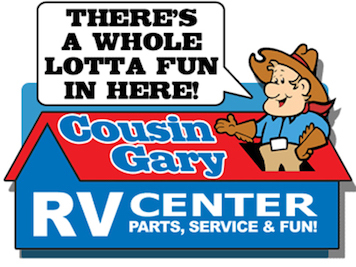 For over 46 years Cousin Gary RV Center has provided professional Sales, Service, Repair and Maintenance. In addition, our RV Store has hard to find in-stock parts and all the goodies, at great prices, you’ll need to make RVing comfy and fun. 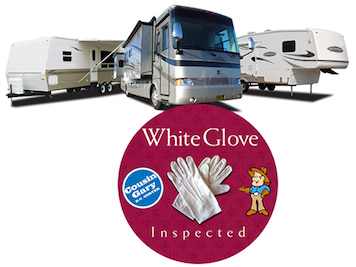 We Service & Repair RV’s! Cougar, Best in RV Floor Plans! This video shows the Cougar 337FLS front living room model which is one of Cousin Gary’s bestselling fifth wheels.